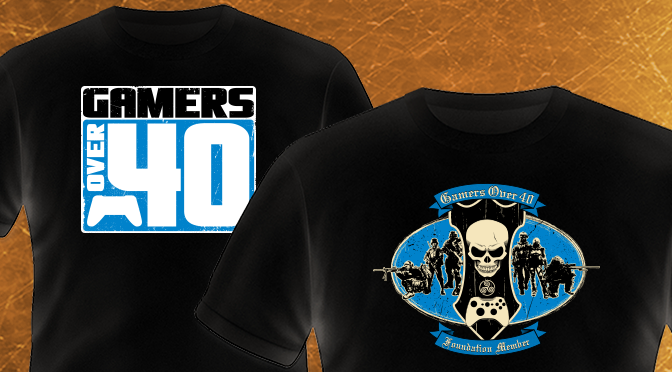 Just not able to express how much you like Gamers Over Forty? No problem. Grab some gear and let your freak flag fly! TShirts, Caps, Mugs, Rocket Launchers... scratch that last one. Check back from time to time to check out new gear or pick up some new stuff today. We're proud of you so go ahead and indulge yourself. 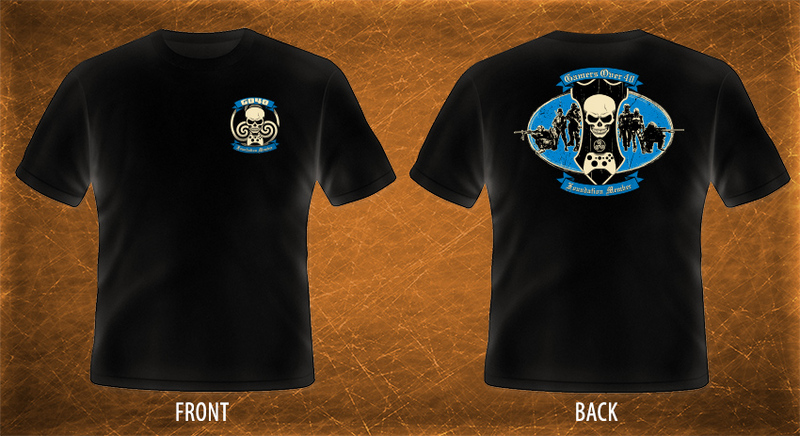 For this initial run, these shirts are available exclusively to Foundation Members by pre-order.